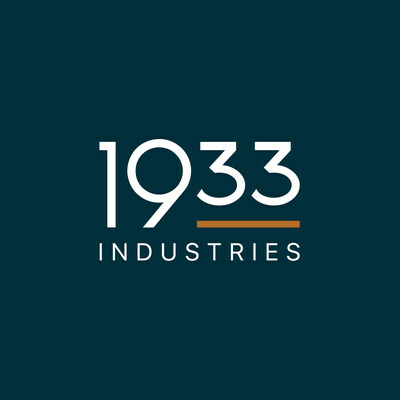 1933 Industries Inc. (CSE: TGIF) (OTCQX: TGIFF), a licensed cultivator and producer of cannabis flower and concentrates and manufacturer of hemp-derived CBD wellness products, is pleased to announce that it has closed its previously announced non-brokered private placement (the “Offering”) which raised total proceeds to the Company of CDN$4.5 million. Paul Rosen is a noted career entrepreneur, management consultant and public speaker. Over the last 6 years, he has become one of the most active entrepreneurs and investors in the emerging global cannabis industry. He is a co-founder of PharmaCan Capital Corp., and served as President and CEO for three years, following which the company underwent a corporate rebranding to become Cronos Group. Paul is a founder and former CEO & Chairman of Tidal Royalty Corporation and sits on the Boards of iAnthus Capital Holdings, Hill Street Beverages and High Tide Ventures.